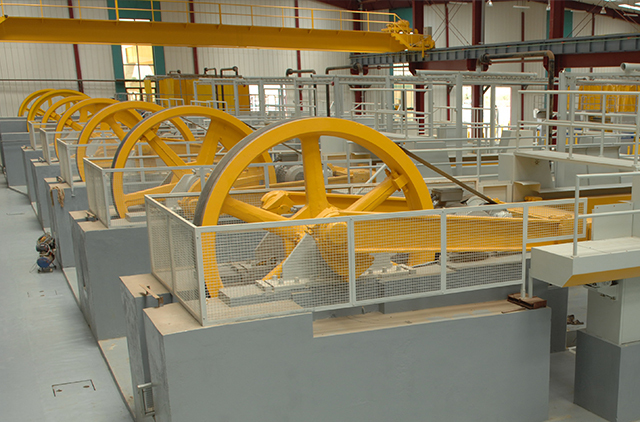 FRIENDS ENGINEERING WORKS is a distinguished & leading company, in the field of manufacturing State of the Art Machines, used in Marble Quarrying, Processing and Finishing activities. 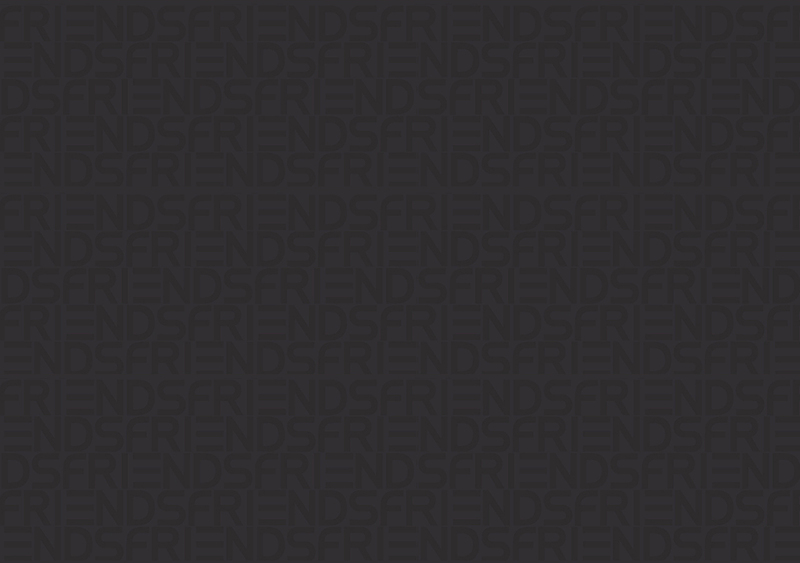 ‘FRIENDS’ took its roots in 1960 and since then has evolved as a market leader of world class quality products. From years it has very productively catered the needs of not only its domestic clients but has also spread its wings in the international market, giving tough competition to its internationally established counterparts. 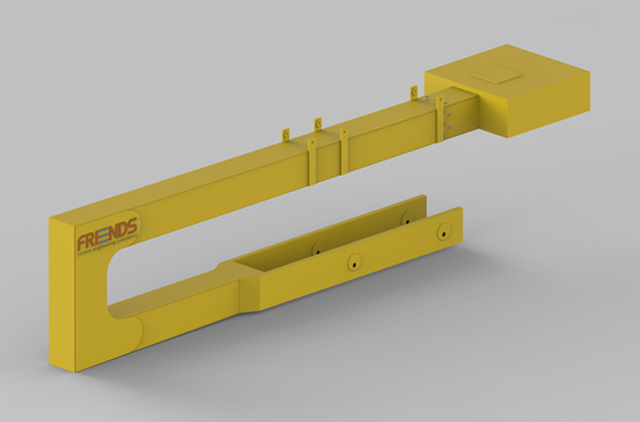 FRIENDS ENGINEERING WORKS, since the beginning, has had the appetite to stay updated with the latest technology and manufacturing processes. With the use of extremely robust and high precision imported CNC machining centres, the company has consolidated its belief in providing the customers with the highest quality products. 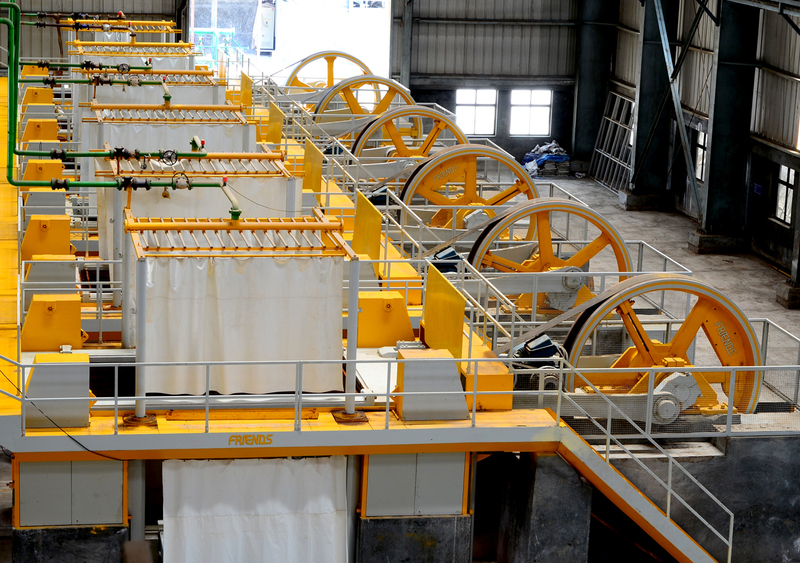 The Gangsaw Machine is used for sawing marble and granite blocks of sizes up to 3.2m x 2.1m x 2.1m. 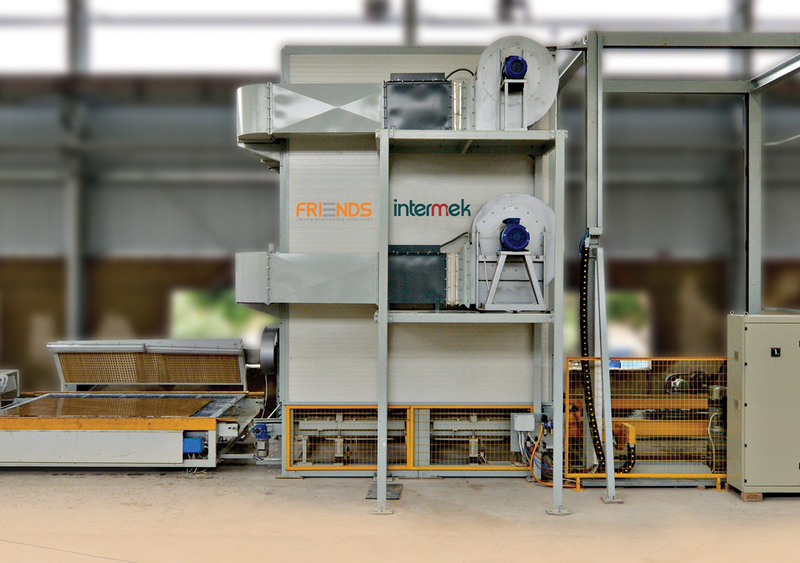 Friends, in collaboration with Intermek ,Greece, has developed a world-class Resin Line with European technical know-how and expertise so as to provide a cost effective yet high quality slab processing solution to the customers. 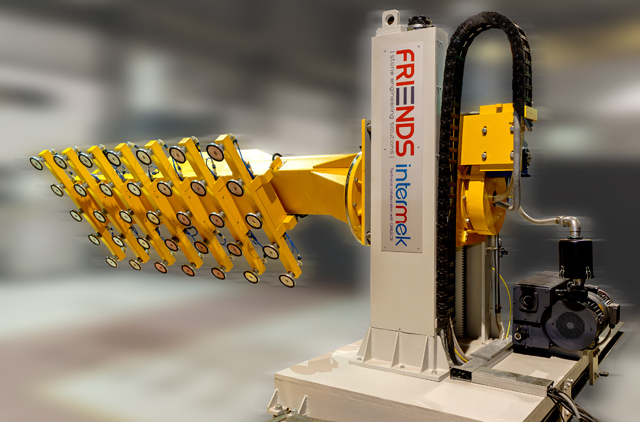 The Robot has been developed in collaboration with Intermek, Greece. 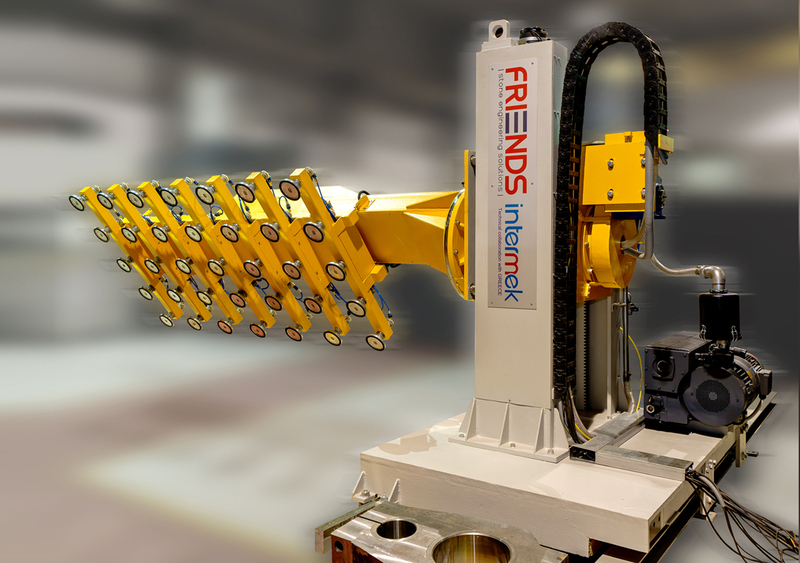 The rotating arm type ROBOT is used for loading /unloading of slabs in resin line and line polisher with Open Book-Match. 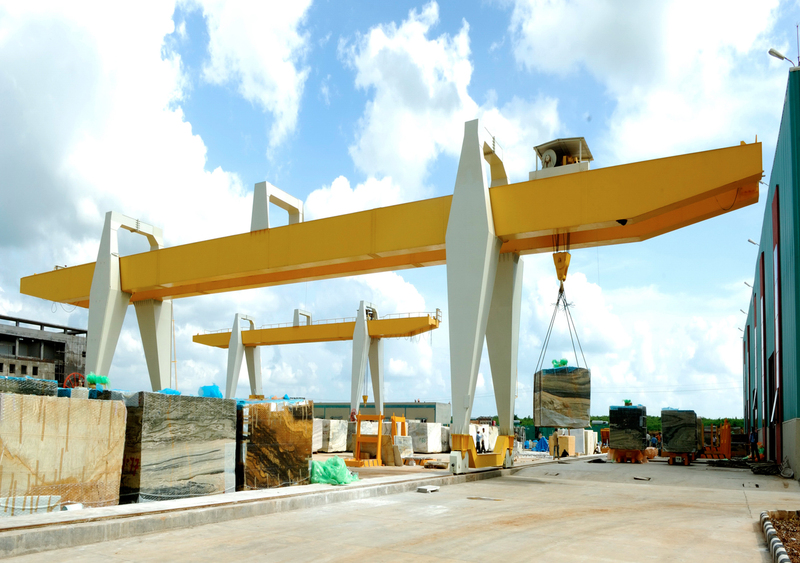 EOT crane is used for handling slabs inside the factory. The capacity can vary from 2 Ton to 50 Ton. 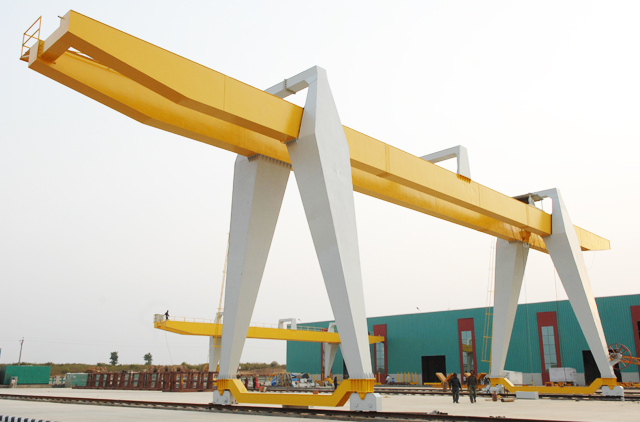 Gantry crane is used for handling of blocks at the processing unit . The capacity can vary from 10Ton to 60 Ton. The heavy duty crane facilitates the handling of blocks at the quarry. 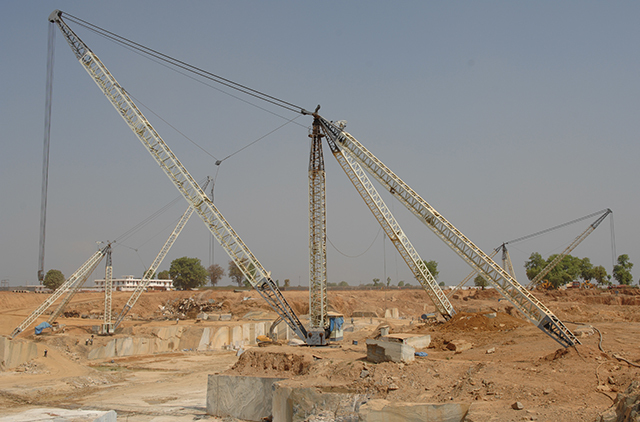 Derrick cranes can lift upto capacity of 60Tons. 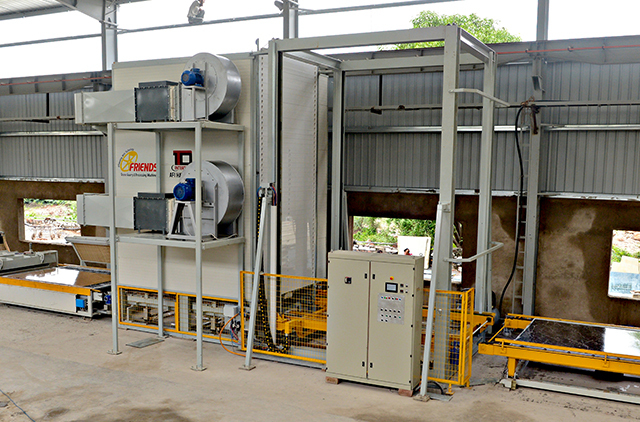 Single Blade Block Dressing Machine, facilitates sawing of marble / agglomerate block in slabs of varying thickness. 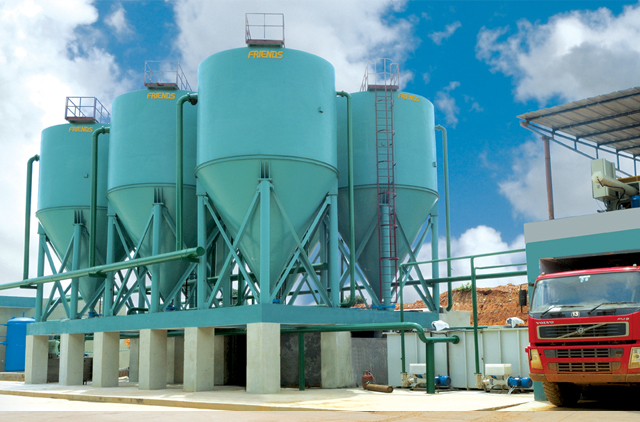 Steel Fabricated Water Sedimentation Tanks ensure crystal clear filtration and re-cycling of water which is mixed with marble slurry. 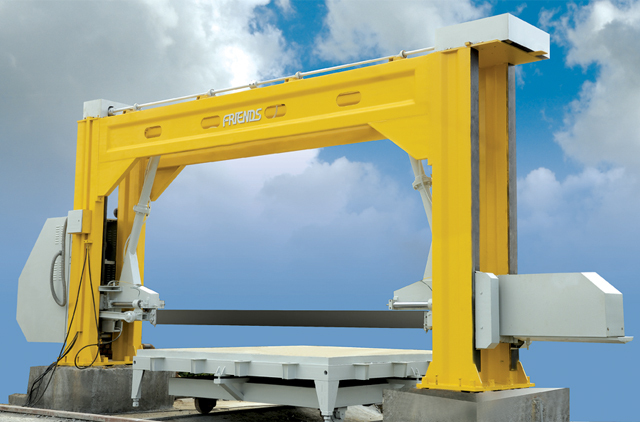 The container loading arm facilitates loading of slabs in closed top containers. 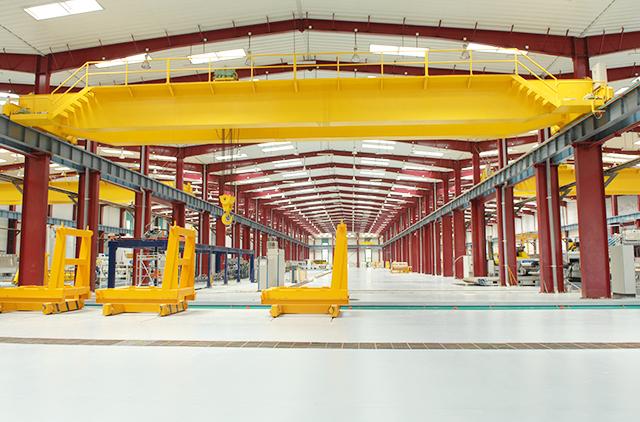 We believe in producing "Machines for Generations", which resonates with the High Quality products we deliver. We strive hard to bring the newest technology to our customers. We adhere to the achieve 100% customer satisfaction. Pratap Nagar, Udaipur 313003 (India).